Welcome to Keena's photo gallery. Quickly find photo's of what you're looking for, Click the side arrows for more services. Click on a link below to view a photo gallery slide show of the service your interested in. 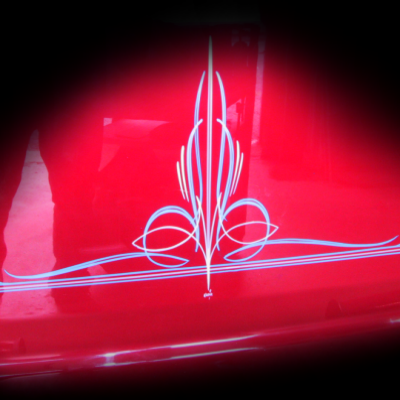 3-D airbrushed graphics for your hotrod, classic, motorcycle or boat. 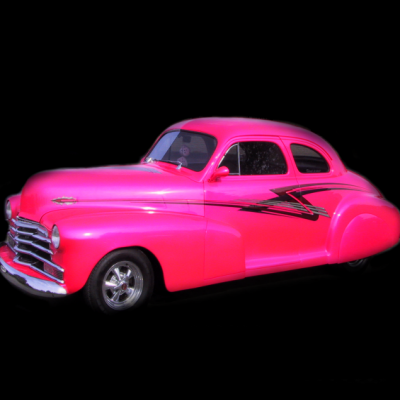 Hotrod flames to real fire and everything in between. 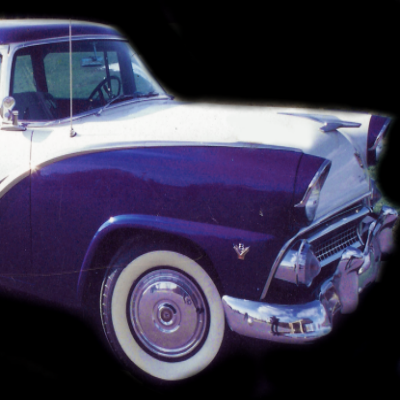 See photo's of our collision repair facility, equipment and what we have to offer. There is no better ROI in the advertising world than Commercial vehicle Wraps. 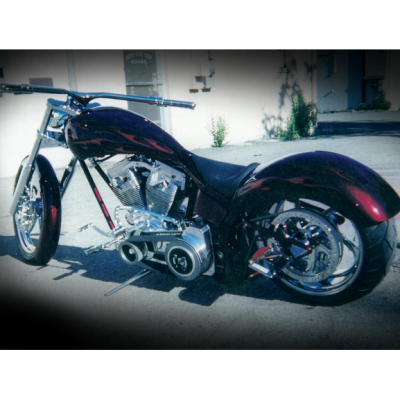 Custom painted graphics, flames, fabrication and more. 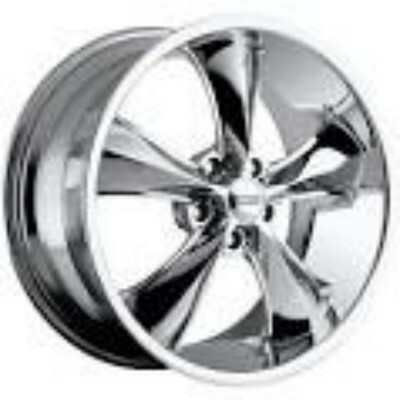 We are a dealer for "Future Chrome tm"We can spray chrome anything. 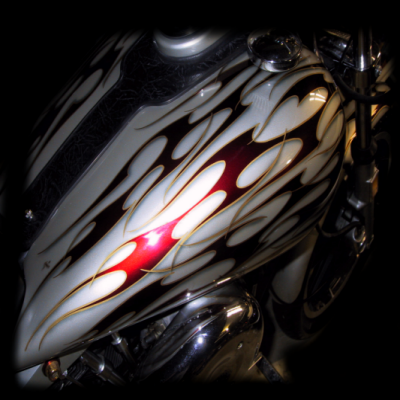 In our photo gallery you will find hundreds of photographs and images of all kinds of custom auto body and painting including airbrush and pinstriping art. we also have a photo gallery of our facility and equipment. If there is any other photo's you would like to see give us feedback above. Copyright 2015 Keena's Inc. All Rights Reserved.